MEADOW LAKE, Sask. 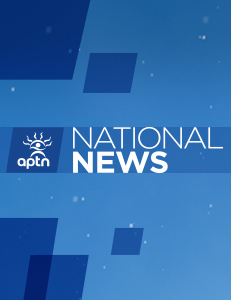 – A sentencing hearing is scheduled today for a young man who killed four people and injured seven others in a shooting at a home and a school in northern Saskatchewan. 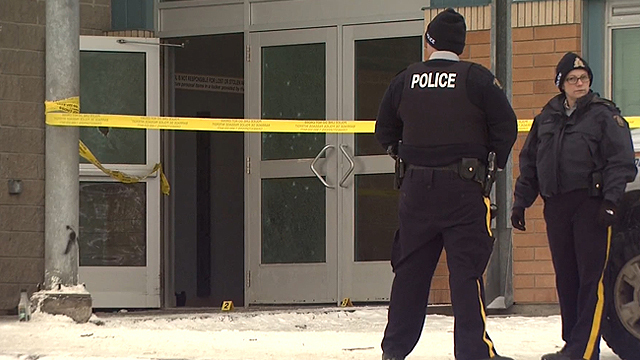 He was weeks away from his 18th birthday when he killed two teenage brothers, a teacher and a teacher’s aide in La Loche, Sask., in January 2016. A judge ruled in February that the young man, who is now 20, will be sentenced as an adult. He faces the prospect of life in prison with no chance at parole for at least 10 years. His name remains under a publication ban. Brothers Dayne and Drayden Fontaine were killed in their home before the teen went to the school where he gunned down teacher Adam Wood and teacher’s aide Marie Janvier. Judge Janet McIvor said in February _ when she ruled the young man should be treated as an adult _ that there was evidence that he was at a high risk to reoffend. She suggested a youth sentence wouldn’t be appropriate because of the shooting’s profound impact on the community. Inquest into death of Kawacatoose First Nation woman underway in B.C.